To provide appropriate, researched information for adults and children with dystonia, their carers and interested health providers. To increase community awareness of the condition. To ultimately fund seminars and assist with research. Can you run, sew or bake cakes for dystonia? If you would like to assist DNA with fundraising activities please contact us. Kerrie, Laraine & the DNA committee. 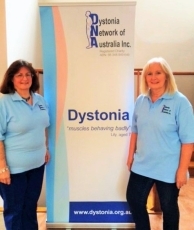 You can now create your own campaign through MyCause to raise money for the Dystonia Network of Australia Inc. The Auction & Benefit Night on 28 April 2016 at Terranova Bar & Restaurant was a great suc-cess. Around 200 people attended, all with the intention of enjoying the atmosphere, the won-derful food and drinks and generously giving to a great cause. DNA cleared $16,000 from the event. Many Thanks to our hosts and also to those of our members who donated to the night and those who gave auction items. Our thanks go to Marina McShannon, Phil Mangan, Leah Ding, Jacqui Sutton and Eric Williams. The main sponsors for the evening will be posted on the website soon. 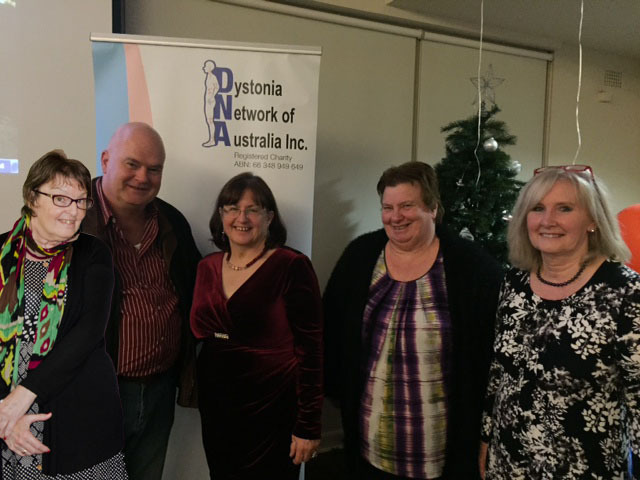 DNA Office Bearers 2015, Anne, Phil, Kerrie, Robyn & Laraine. What a great night!! making $3,500 after expenses. 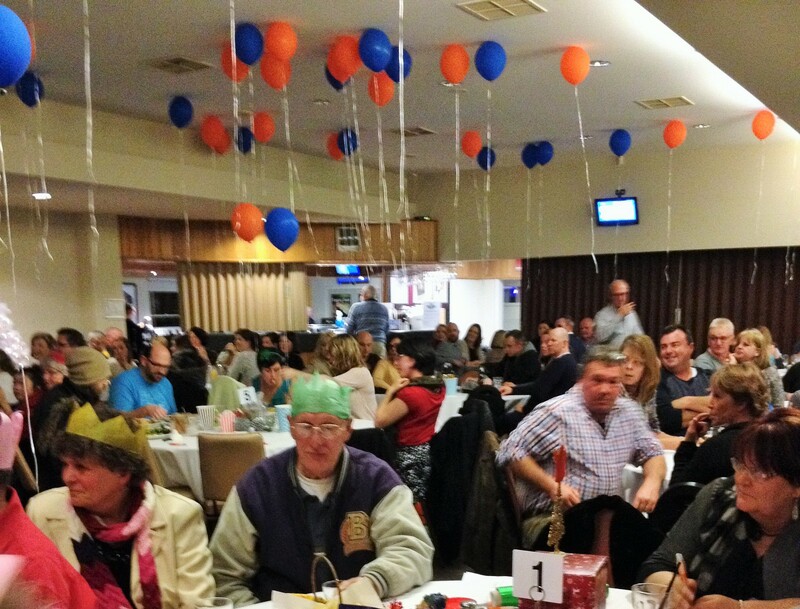 DNA inaugural trivia fundraiser 2015 with 100 family and friends attended the trivia night. 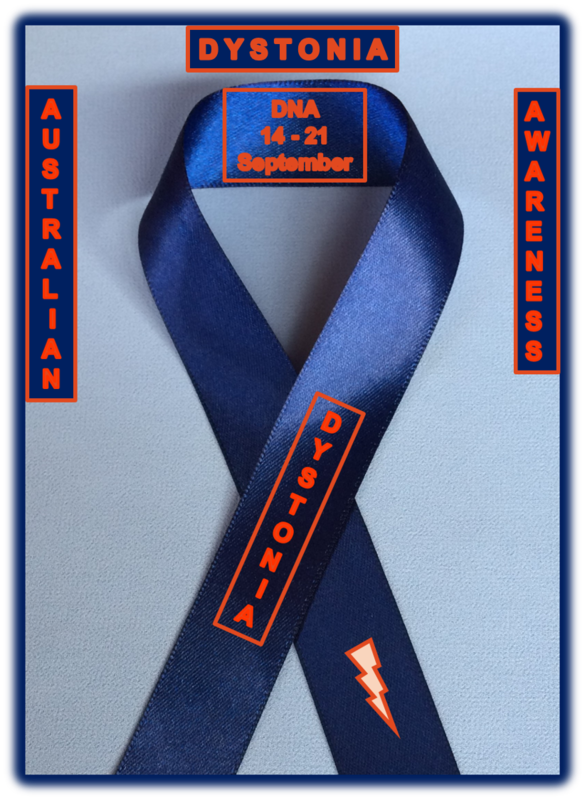 On behalf of myself, Laraine and the DNA committee, we wish to give our heartfelt thanks to everyone who supported us and took part in our Inaugural Dystonia Awareness Campaign and Fundraiser. We have been overwhelmed with everyone’s generous donations of money and prizes. 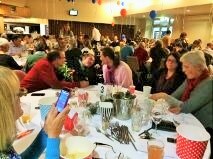 It was an absolutely fantastic night with around 100 people attending the trivia night. It was really wonderful to see all of our families and friends gathering together to support Dystonia!! After all our expenses we raised the amazing amount of $3,500.00 which will go towards the reprinting of our brochures so we can start delivering them to all the Botox Clinics, MDS Neurologists and Hospitals in Australia as well as providing new members with their packages. 2. City to Surf, August. It is a fantastic sunny day for the City2Surf I wish Laraine , Ann, Claire and Candy a Wonderful Day for our Dystonia Awareness and Fundraising see you at the end!!!! Registered Charity ABN: 66 348 949 649 and Charitable Fundraising No: CNF / 23669.